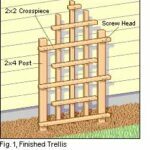 How to buy the best garden arbors, trellises, gates and fences, with buying guides of types and materials. Fencing can be made of wood or metal, both of which are commonly available at home improvement centers. Or they can be built from less traditional materials, such as bamboo or fiberglass paneling, or by combining materials such as wood and wire. They may be either solid or open. For fence building ideas and considerations, please be sure to see How to Plan the Perfect Fence. You can build a simple gate from the same materials as your fence, have one custom made, or buy an easy-to-assemble gate kit through a home improvement center, online shop, or catalog. 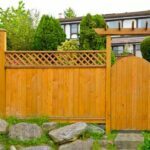 If your budget is somewhat limited, consider using inexpensive fencing materials and focusing your funds on an eye-catching gate. To prevent an entry gate from appearing overbearing, allow for at least a peek at the property beyond—either the front entryway or an intriguing landscape feature. 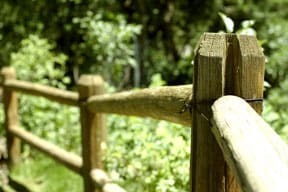 Wood, the most popular fence and gate material, comes in many forms, from basic dimension lumber to rustic split rails. Common and widely available choices are classic pickets, precut fence boards, and preassembled (and often pre-primed) fence sections that include rails. For posts or any part that will touch the ground, be sure to choose wood that has been pressure-treated with preservative, or choose a decay-resistant species such as cedar or redwood heartwood. When building a fence, avoid wood with defects such as splitting, warping, or open knots that might compromise the fence’s structure. 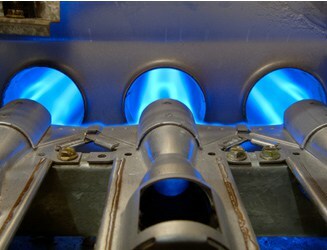 The idea is to select the best quality and grade for the job without spending unnecessarily for top grades. 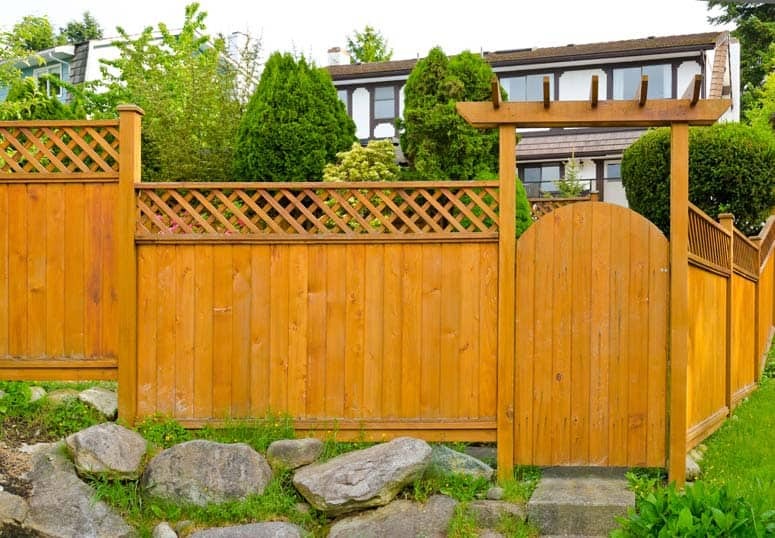 Exposed elements of your fence or gate should be coated with a paint, stain, or wood preservative to protect them from weathering—and this coating will often hide a multitude of sins. A wood gate can make a nice architectural element and provide safety and security. Metal can be an attractive, durable option for fencing. If you choose metal, apply both an appropriate primer and a rust-resistant topcoat. Of course, metal isn’t generally a do-it-yourself option; you will need to hire a professional metal worker who can shape and weld individual metal parts or prefabricated fence sections. Though traditional lumber and metal are the most popular materials for fences and gates, you do have other options. If low maintenance is a high priority, consider vinyl or composite fencing, sold in preassembled panels that mimic wood fencing. These materials are rust-proof and come in neutral colors that never need to be touched up with a coat of paint. Chain-link fencing is another option; it might seem stark at first, but when dressed up with climbing roses or other dense vines, it can look quite becoming. Shingles, lattice, and plywood panels are also viable alternatives. A hasp is a lockable gate clasp. A hasp is a handy piece of hardware used for locking a gate. It’s built similar to a metal hinge, but has one long, slotted leaf and one leaf that is screwed to the door or surface. 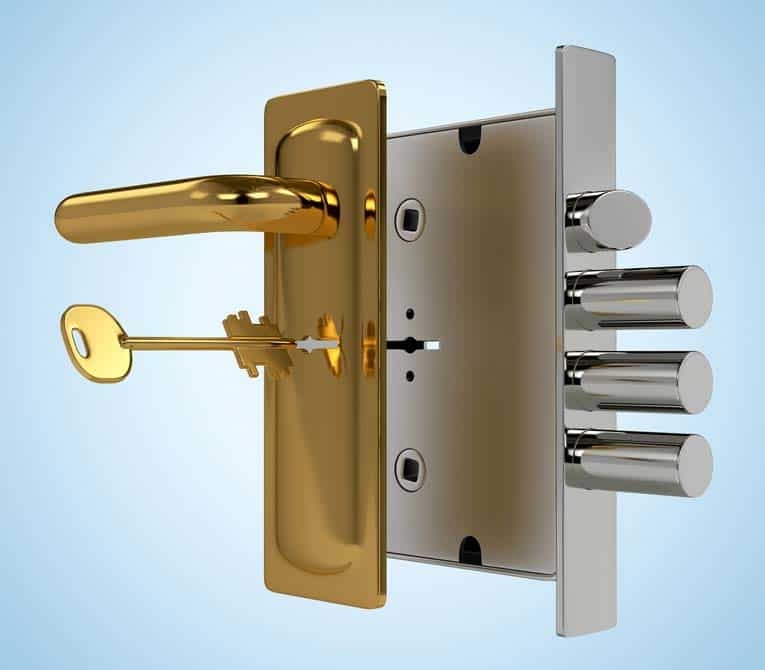 The slot passes over a heavy staple that can be padlocked. Plain or decorative, hasps come in a variety of sizes, from 1 to 2 inches wide and up to about 6 inches long. One type has a staple or ring that can be turned to secure it without a lock. Another type, the safety hasp is made so it can’t be taken off with a screwdriver unless the padlock is removed. The light, slender latticework of a trellis elegantly supports tall plants and vines on facades or fences. Trelliswork, which comes in prefabricated redwood or high-density polyethylene panels, can add instant visual appeal to a basic garage-door frame or obscure an unattractive wall. Arbors are structures made of metal or wood that support tall-growing plants. One classic cottage element is a traditional vine-covered arbor framing the front door. An arbor featuring a gate creates a soft floral- or foliage-entwined entry. Or consider using a multitude of arbors; a series of arbors covered by climbing roses can accent a pathway, or a pair on either side of the house can serve as graceful transition points to the side yards. Pergolas usually frame walkways, stretching from one point to another. They support plantings and can provide shade and greenery from the driveway to the front door, from the street to the entryway, or from the door to the front-yard terrace, among other options. A pergola attached to the inside wall of your property’s perimeter can feature a built-in bench, affording a quiet place to relax or enjoy conversation. All pergola structures have strong support posts, heavy beams, and rafters topped with narrow bars, or “purlins.” The two most common styles are classical, with round columns and pedestals, and Craftsman, with square posts and notched angle-cut rafters. Classical pergolas, harking back to ancient Rome, are most often painted white; Craftsman styles are usually stained or left bare to weather naturally.